He is suspected of inflicting the loss of 14bn hryvnyas. On 7 March, Kyiv's Pecherskyy district court authorized the Prosecutor-General's Office (PGO) to hold a special pre-trial investigation against tycoon Serhiy Kurchenko, who fled to Russia, PGO press secretary Larysa Sarhan has said. Kurchenko is suspected of inflicting the loss of 14bn hryvnyas. In particular, he will be tried on counts of the creation of criminal organization, theft, attempted theft, money laundering, fake entrepreneurship, forgery, tax evasion and forgery of documents. 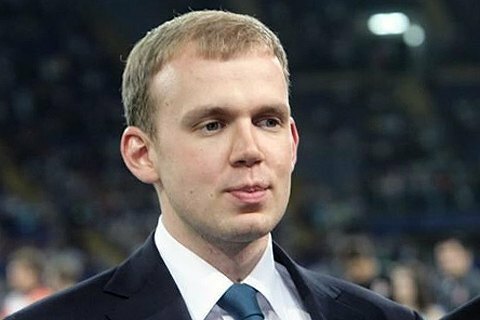 Kurchenko has stayed abroad since February 2014, therefore he was put on a wanted list. A court decided to place him into custody in absentia.